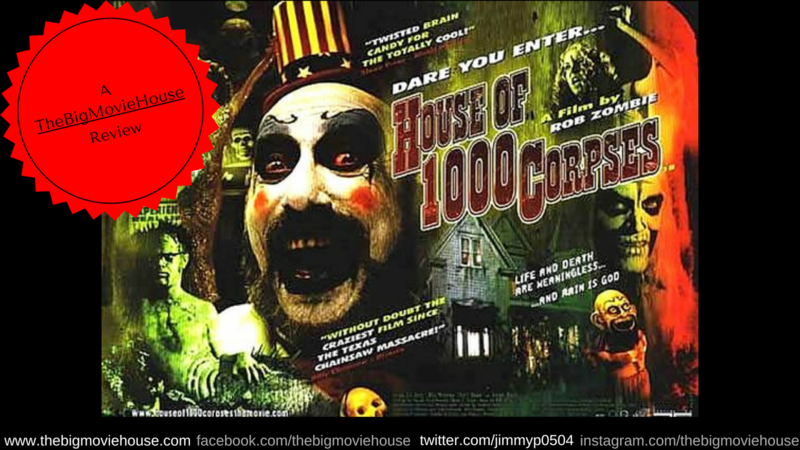 Rob Zombie had his work cut out for him when he made House of 1,000 Corpses. He had promised that the movie would be unlike anything we had ever seen before. By the time the movie was released in 2003, all the hype and stories about it's troubled history couldn't cover up the fact that the movie was slight above average. Everyone knows the history behind the movie, so there is no need to go over it again, so I will focus on the movie. The movie focuses on two couples who are touring America looking for bizarre places they can put into the book they are working on. They hear about the legend of Dr. Satan, a local legend where they have stopped for gas. They are given direction by the local tv personality, Captain Spaulding (Sid Haig) and they go on their merry way. 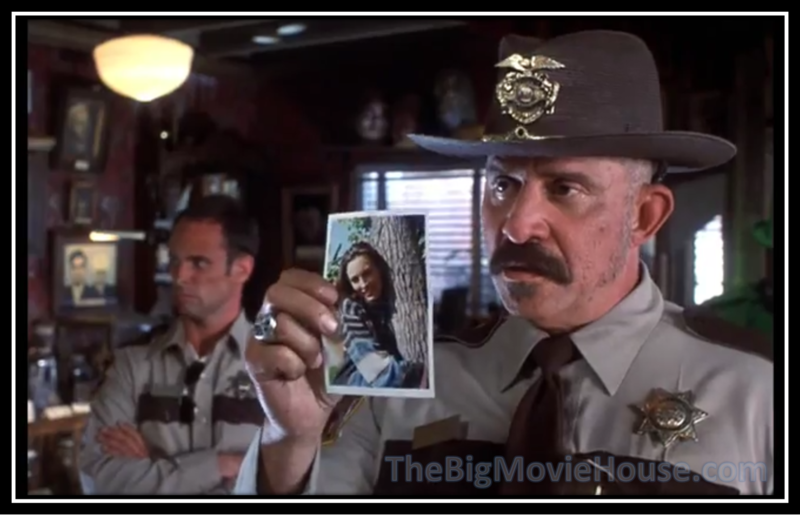 Along the way they pick up a hitchhiker named Baby (Sherri Moon) and they get a flat tire. Baby takes the couples to her house until their car is fixed, but what the couples don't know is that they have been lured there to be tortured and killed by the Firefly family. 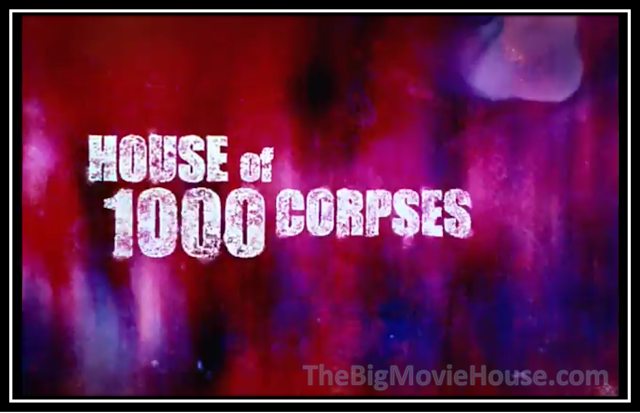 For me, this is and isn't the movie that Rob Zombie promised. On the one hand we are given things that we have never seen before and Zombie definitely knows how to create and sustain a creepy atmosphere, but on the other hand the movie is littered with cliches and sloppy pacing. It seems that Zombie wanted to pack this movie with as much as he could, just in case this was his one shot at making a movie, and the movie suffers from too much information in it's lean run time. Rob Zombie shows that he is a talented director and would go onto prove that with his latter movies. He shows that he has an eye for creating beautiful yet repulsive scenery and his color palete includes, what seems like, every color know to man. This is probably one of the most colorful yet dark horror movies ever made. The problem lies in the fact that the movie plays like an extended music video with dialogue. I am impressed by the technical work done on this movie, but the story left me wanting more. This is basically The Texas Chainsaw Massacre, only with a bigger budget. I didn't care about any of the characters and the couples are portrayed as snobbish and we wish that they would die. House of 1,000 Corpses doesn't completely work as a movie. 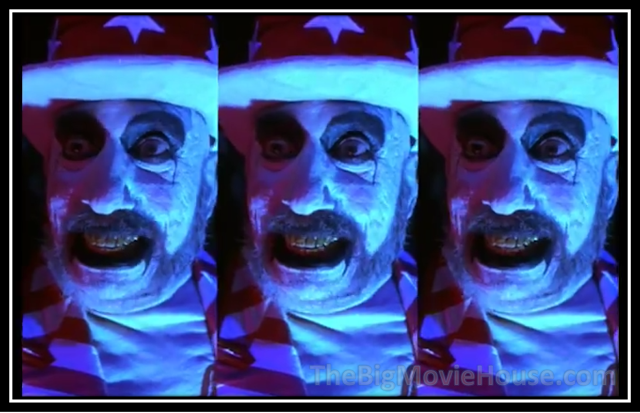 Had Rob Zombie taken more time in the scripting stage we might have had a better movie. As it stands, the movie is great to look at and contains an overall sense of dread. Being Zombie's first movie, I am almost willing to look past all the bad stuff.